SARASOTA (WWSB) - It will be the warmest day of the next seven days as temperatures get very close to 80 degrees. A breezy wind out of the east will also be gusty by evening and, as it transports Atlantic moisture into the Suncoast, humidity will be on the increase. For warm weather lovers today should be very nice indeed. However, as the evening turns to night the clouds will be increasing and a few isolated showers are possible. It will be a First Alert Weather Day tomorrow. Overnight a cold front will exit Texas and move toward the Florida peninsula. It arrives on our door step just in time for tomorrow morning drive time. The Storm Prediction Center has placed the Suncoast in a marginal risk for severe weather, mostly gusty winds but a brief tornado can’t be ruled out. A marginal risk is the lowest risk category that can be issued. 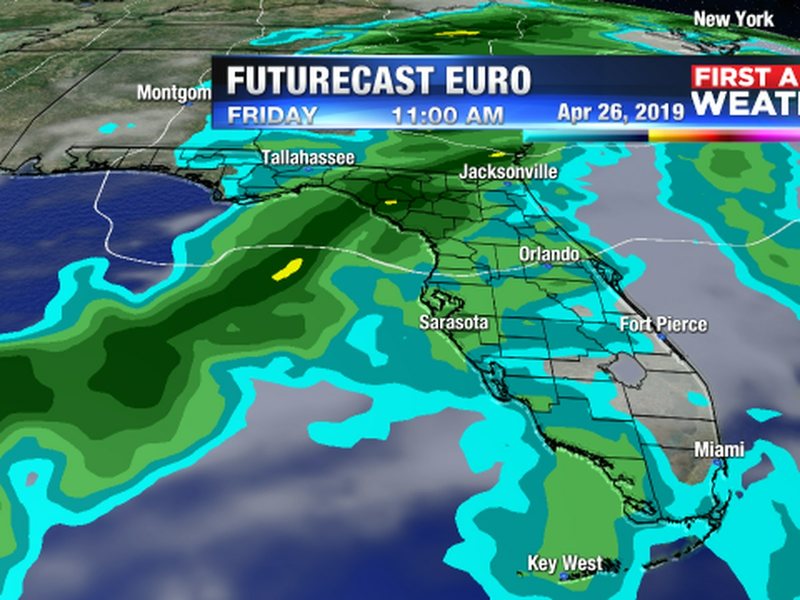 The strongest storms and heaviest of the rain will move past the Suncoast by early afternoon and slow clearing will take place in the afternoon. 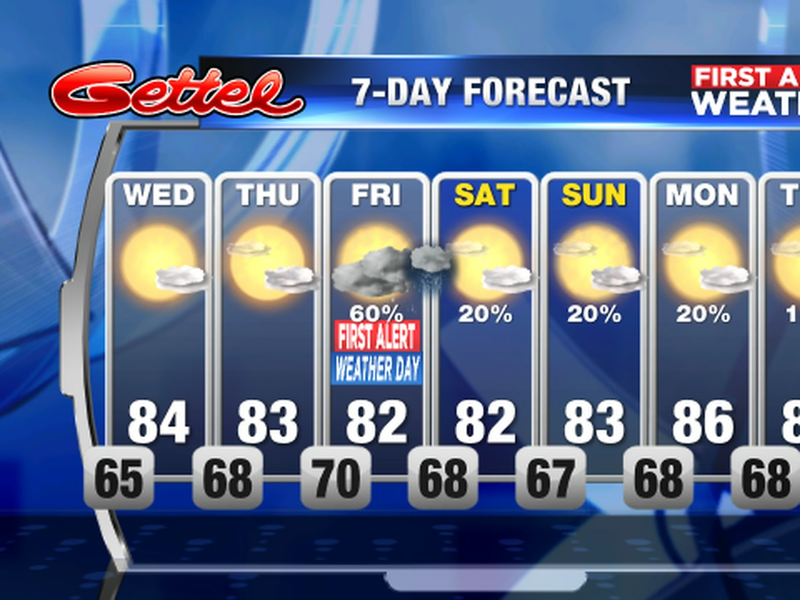 Cooler air will then move in and stick for the rest of the extended forecast.